The Ophthalmology Department is one of the busiest in the hospital. It is headed by Dr. Mukul Sharma, M.S (Ophthalmology). He joined the hospital after finishing his fellowship in cornea at ARAVIND in Madurai. 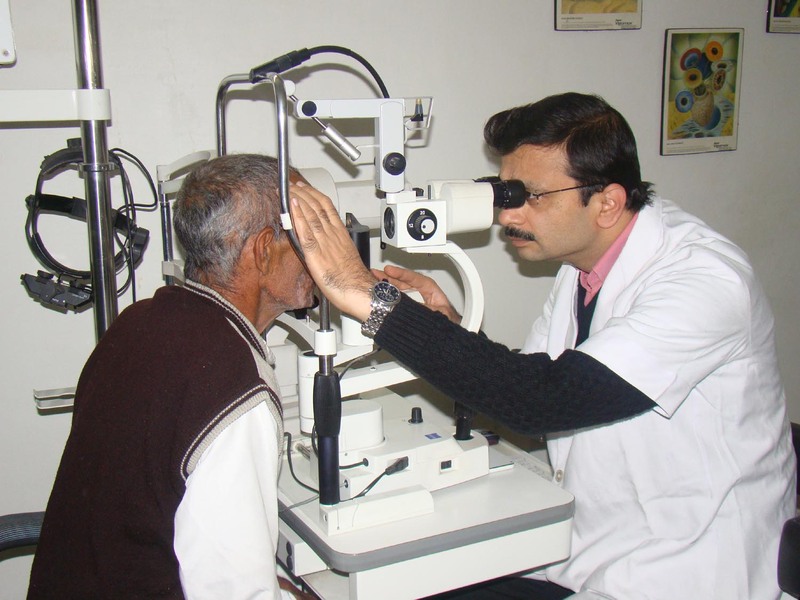 The Department treats patients for cataract, cornea, glaucoma, strabismus, orbit, and diabetic retinopathy. 26,314 eye patients were treated in Arpana Hospital for eye related problems during the past year, and 3,104 eye surgeries were performed. The latest equipment is available –Yag laser, Green laser, Phaco machine, slit lamp, B-Scan, Humphrey’s Perimeter and Operating Microscopes. This is complemented by a separate Operation Theatre with 4 OT tables and an excellent support team. Dr. Mukul Sharma has wholeheartedly made Arpana’s Eye Department into a name to reckon with. He has excellent surgical skills, is very methodical and conscientious doctor. Though he does all kinds of cataract surgeries, his special field of interest is cornea transplant and is very passionate about eye donations, creates awareness and motivates people, including own family, to donate eyes after their death. 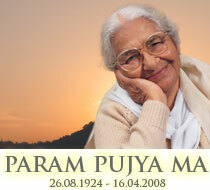 His efforts has helped give vision to 4 patients. Dr. Mukul Sharma is assisted by Dr. Dinesh Kumar, M.S. (Ophthalmology).